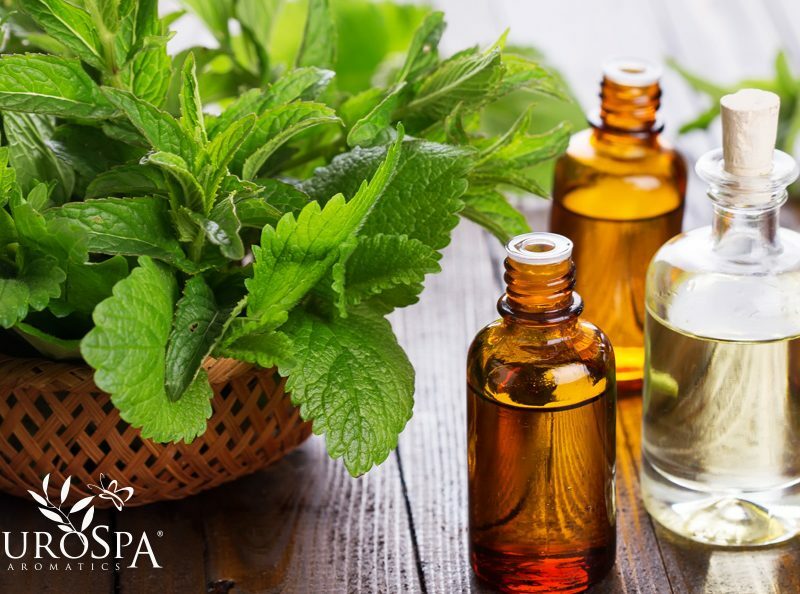 EuroSpa Aromatics has been the industry leader and innovator since 1977. 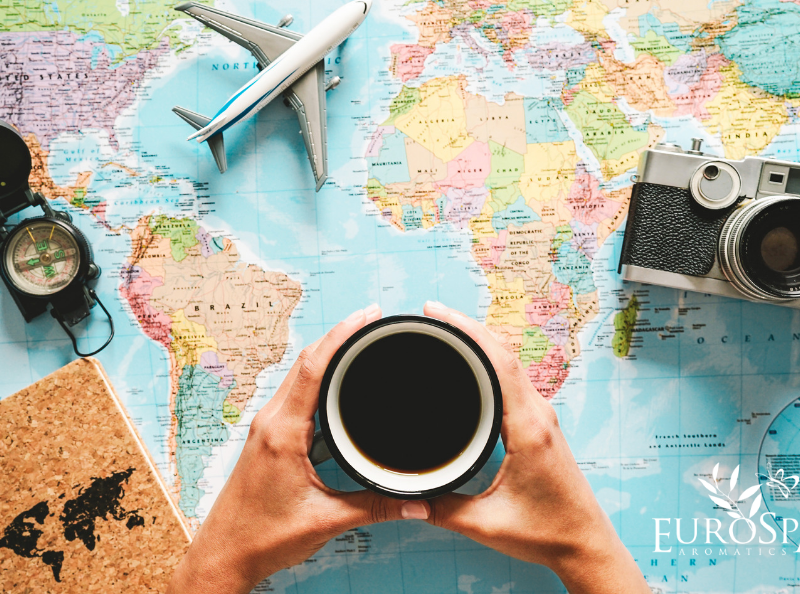 All of our blends are carefully formulated, using only the finest ingredients available on the world market. 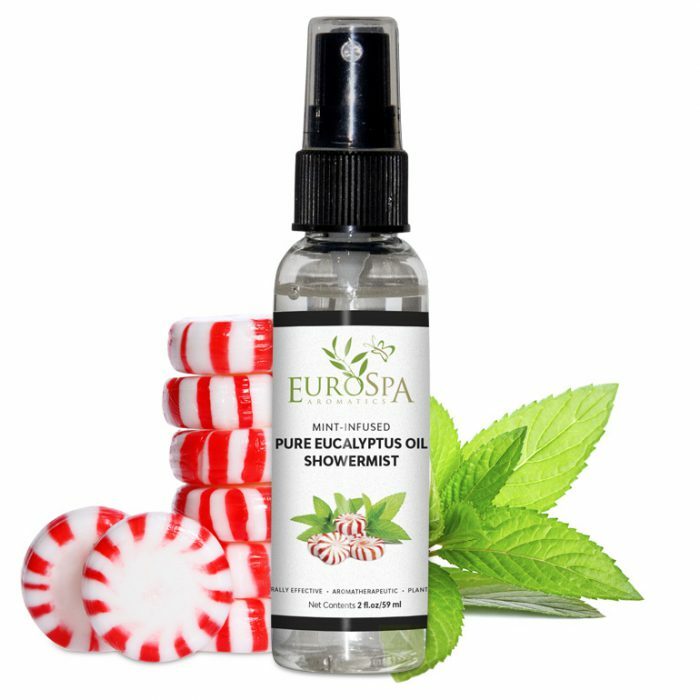 With our Shower Mist, you’re receiving 100% pure oil. No additives. No extenders. Nothing but oil. Compare with other products that don’t offer the same quality. 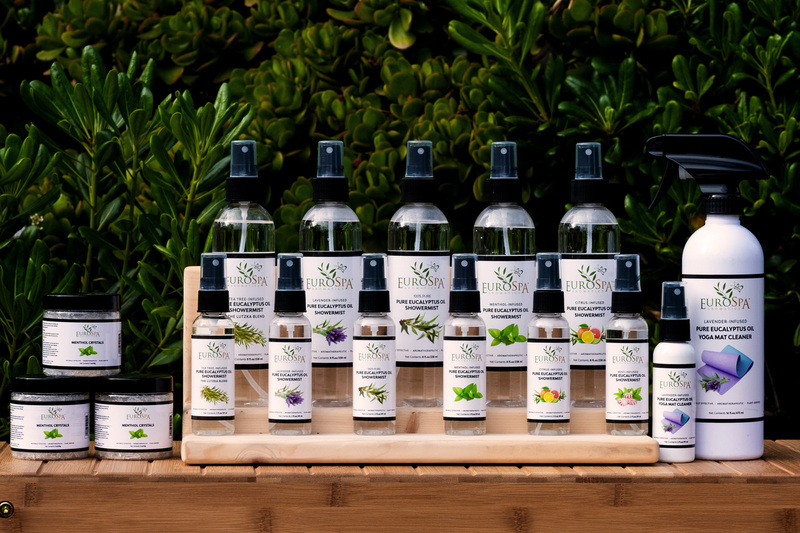 We’re dedicated to bringing you only superior quality, health-promoting products. 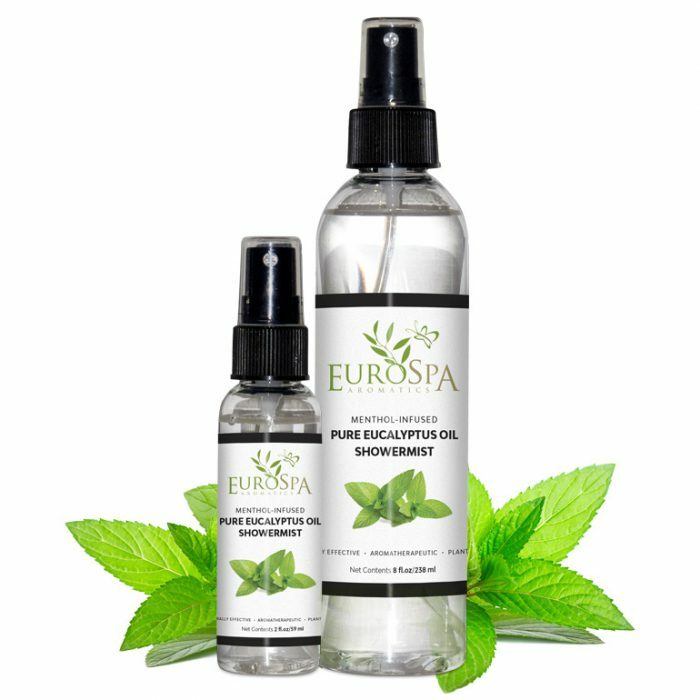 A few sprays of the EuroSpa Aromatics ShowerMist into the steam above your shower head infuses the entire room with the invigorating, cleansing power of eucalyptus. Designed to be used with any standard shower, it can also be used anywhere steam is generated. Use it for your bath or in your sink. 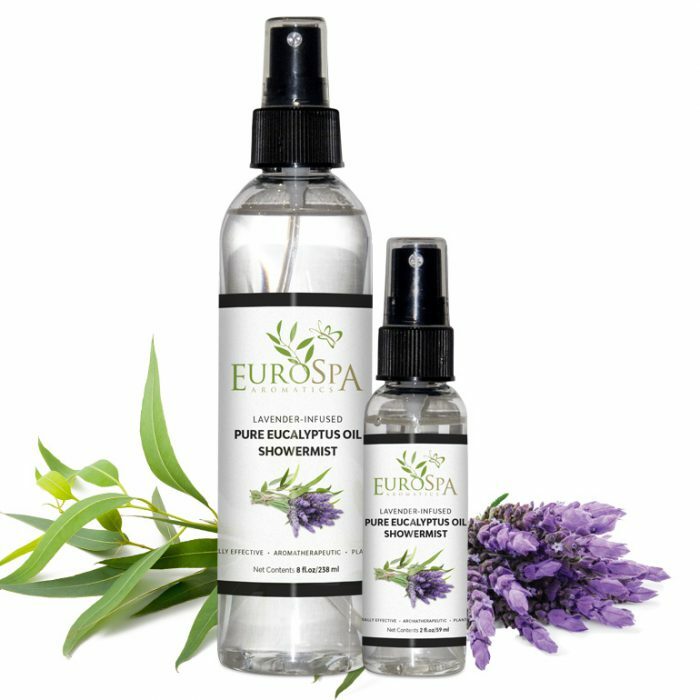 If you have a home steam or sauna, Eucalyptus ShowerMist is an easy way to add essential oil benefits to your unit. We love the scent of pure eucalyptus steam but sometimes we want something more, something different. 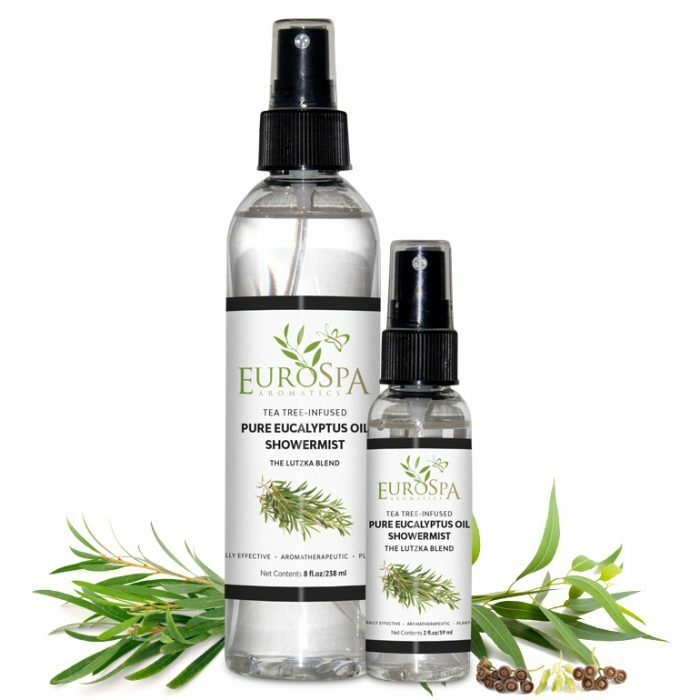 Eucalyptus is a great base scent, and it pairs so well with others that we created a line of refreshing infusions for our ShowerMist. 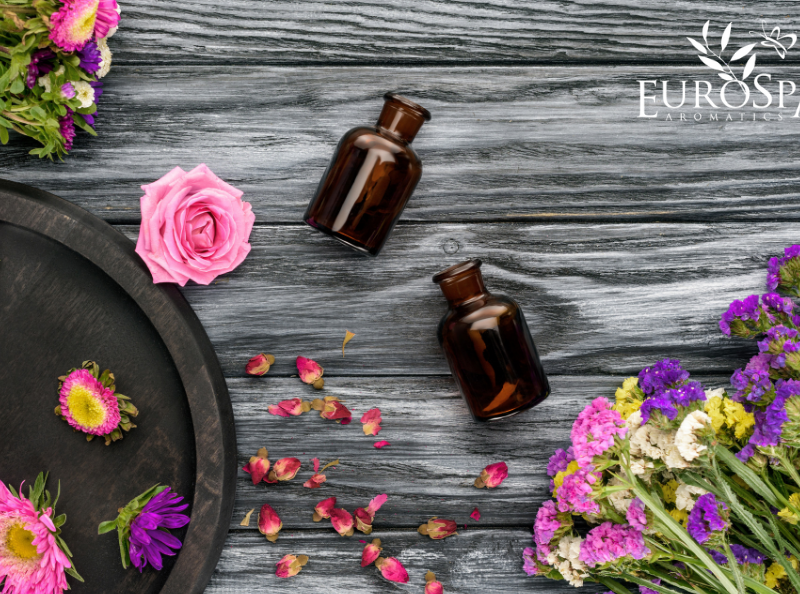 Try one or try them all — each one has its own aromatherapeutic benefit and effect. 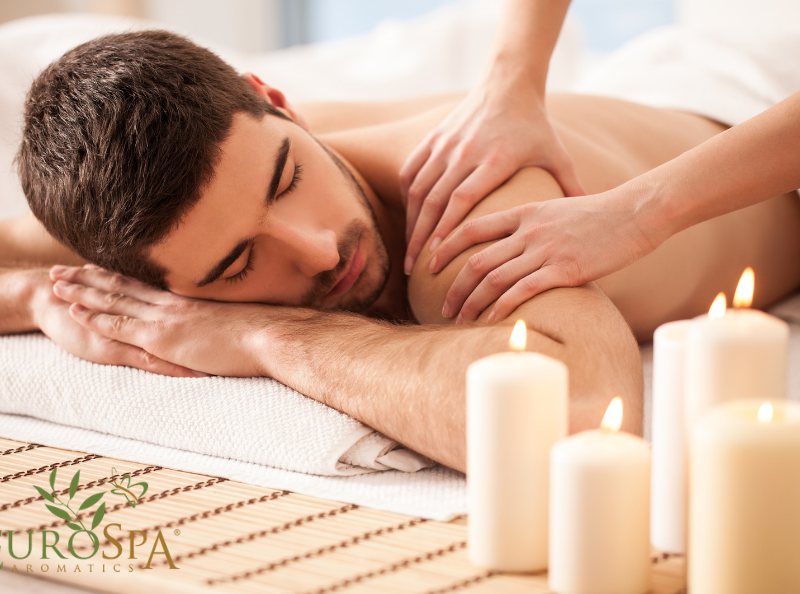 Are you a spa director or buyer? 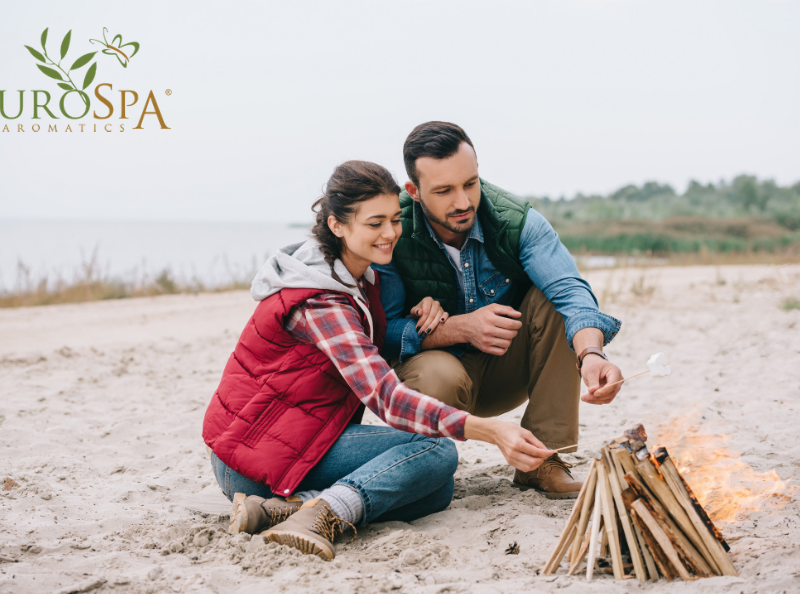 We have some amazing products and solutions designed specifically for spas that freshen up and invigorate your facilities, while leaving your guests with pleasant memories of your spa. 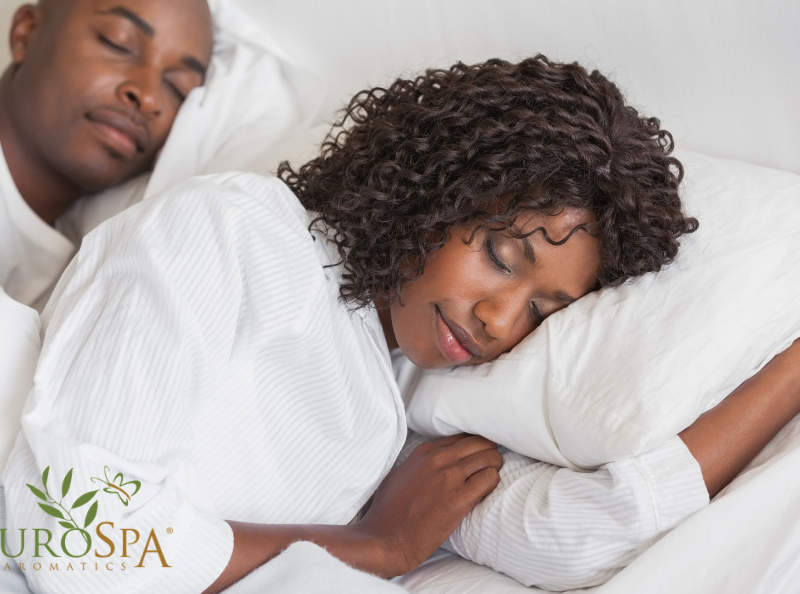 From steam room injectors to retail, our commercial products contain only the highest pharmaceutical-grade quality Eucalyptus Oil for our spa customers and your guests. 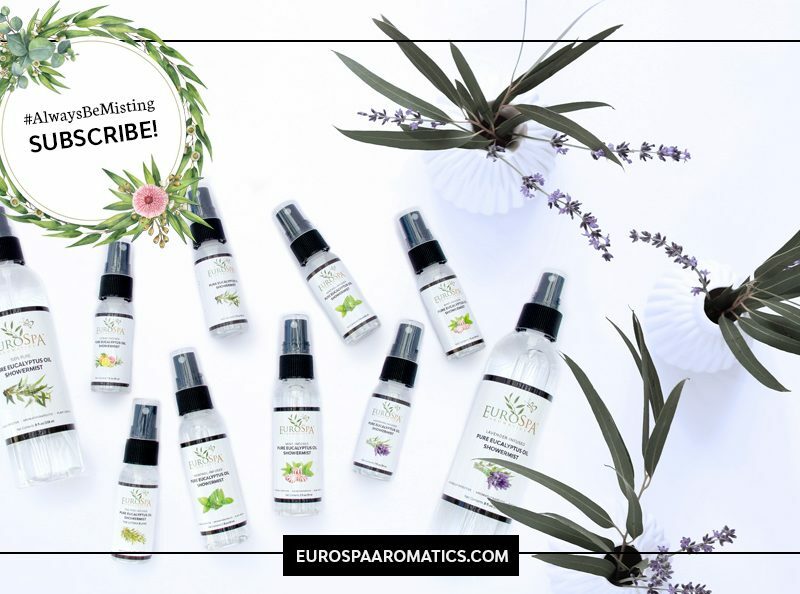 New In the Shop: Subscribe & Get FREE ShowerMist!